THE BOROUGH is the perfect vibrant establishment to enjoy excellent food and drink set in beautiful city centre surroundings. 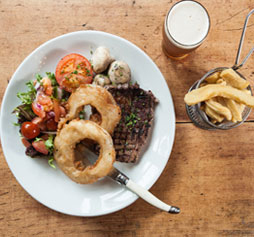 Our busy and inviting pub restaurant is great for an informal lunch, quiet pint or a special occasion. Then take an inside tour of our fantastic establishment now. Prepared daily by our fantastic chefs. Accompanied with ales. 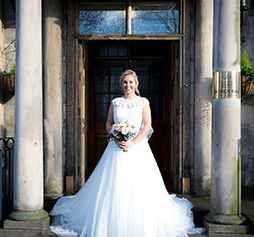 The perfect romantic wedding venue in the heart of Lancaster. 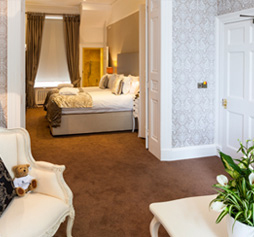 Guests can stay in one of our 9 beautiful city centre bedrooms. Take a peek at all of our offers and promotions. 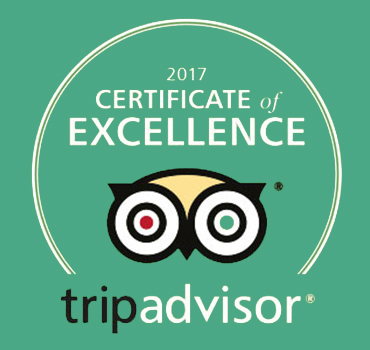 The food was delicious and well presented, excellent friendly service that created a relaxed atmosphere even though restaurant was busy. Lovely pub with really nice food and great service. Also a nice place to go for drinks after work. Would definitely recommend. 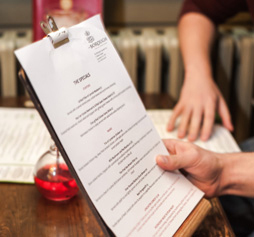 Sign up to our newsletter to receive all the latest news, offers and menus from The Borough. We look forward to hearing from you and can’t wait to welcome you to The Borough.